I love Gal Gadot, but for me and my generation our Wonder Woman will forever be Linda Carter. When you become a woman of a certain age your memories start to become a mishmash of highlights a confusing sort of sludge that you start to wonder which one begins and what happened next. But of the few childhood stories I could still vividly recall, my favorite was the time I used to be Wonder Woman. Maybe it was because of the stories of my Uncle. He was a seafarer who told me he had seen Linda Carter once when he was in the US. He told me that when I grew up I should wear conservative clothes, glasses and be intelligent, if I wanted to get a good looking boyfriend. He also gave me lots of chocolates and dolls whenever he visited—in return I turned into Wonder Woman for him wearing my mother’s clothes and “transform” into wonder woman complete with a cardboard tiara, a piece of rope and of course the signature spin. It made him laugh and the more he laughed the more chocolates I had. Back then I had made up my mind to become a secretary---and later a reporter just like Lois Lane, and maybe meet my own Superman. Although I never read the comics, superheroes were a part of my life. I wondered then if they really existed and wished that I too had superpowers. And though I eventually realized that Superman, WonderWoman and Batman were just like Santa Claus my fascination for them waned, I realized being a secretary didn’t pay much and that not all reporters looked like Clark Kent. Last week, however, I finally understood why a lot of men and even women continue to be so enthralled and captivated by these comic book characters. I met Edric Chua, Managing Editor of Ekotek a tech and lifestyle brand that seeks to create fun functional items for comic book lovers like him. 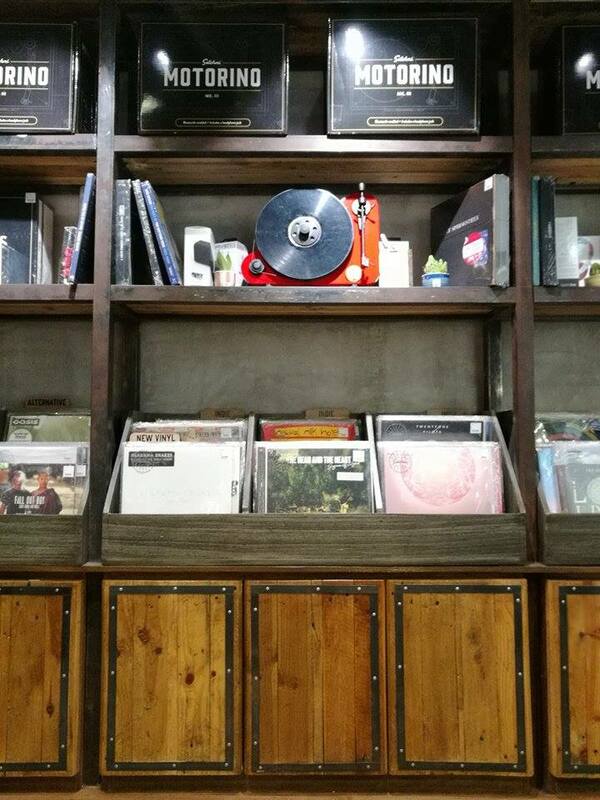 “When you are young, comics and all these stuff are just entertainment. 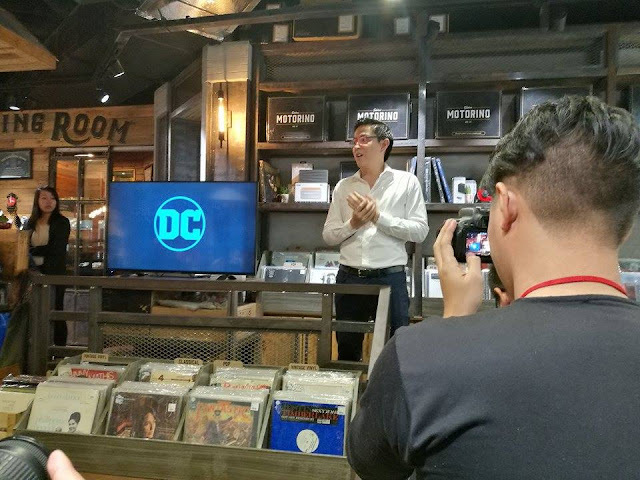 But as you grow older they become an escape during those tough times and even a source of hope and inspiration,” said Chua who admits being a lifelong DC fan. 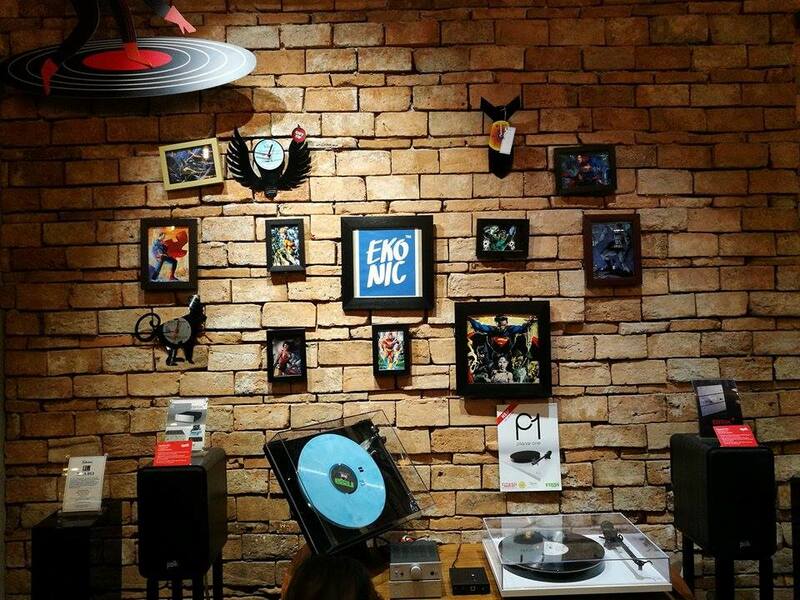 Inspiration is what led Ekotek to create a sub brand called Ekonik that seeks to cater to comic book fans by providing accessories such as headphones, powerbanks, and speakers featuring their favorite superheroes. And now, in time for the upcoming Justice League Movie, Ekonic, together with DC Comics Warner Bros, and Smart has created the first-ever Justice League Smartphone in the world. This is one phone that every DC comic book and Justice League enthusiast would want to get their hands on this handset as it comes in a certified collector’s item package. Inside the box are four (4) Justice League phone cases (so you can interchange the characters anytime you want), plus specially made The Flash earphones, Wonder Woman’s golden lasso cord and charger. There are only 5,000 units of the limited edition handset worldwide, so that means getting it from Smart automatically allows the subscriber to be part of that elite collector’s club. Each handset also comes with a seal of authenticity with indicated unique number from one (1) to five thousand (5,000). 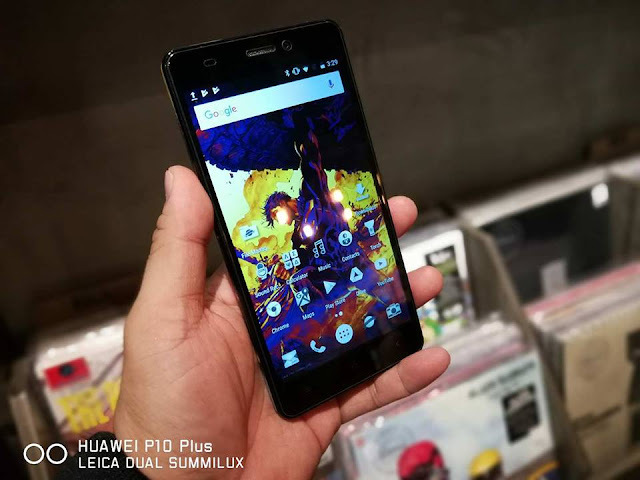 To be amongst the first-in-the world to own this superhero package, simply add P400 to any Smart Postpaid plan and request the limited edition smartphone. Best paired with Smart Postpaid Plan 599, which comes with 5GB Data which you can stream CW’s The Flash if you subscribe to iflix, Plan 599 also comes with the following inclusions: 30 minutes all-net calls, unlimited all-net texts, Free Facebook Messenger, Whatsapp, Viber. The LTE-capable device also supports the 700mhz indoor frequency to maximize your DC and data experience under Smart’s fastest and strongest LTE network. DC’s Justice League are about to unite together courtesy of Smart. 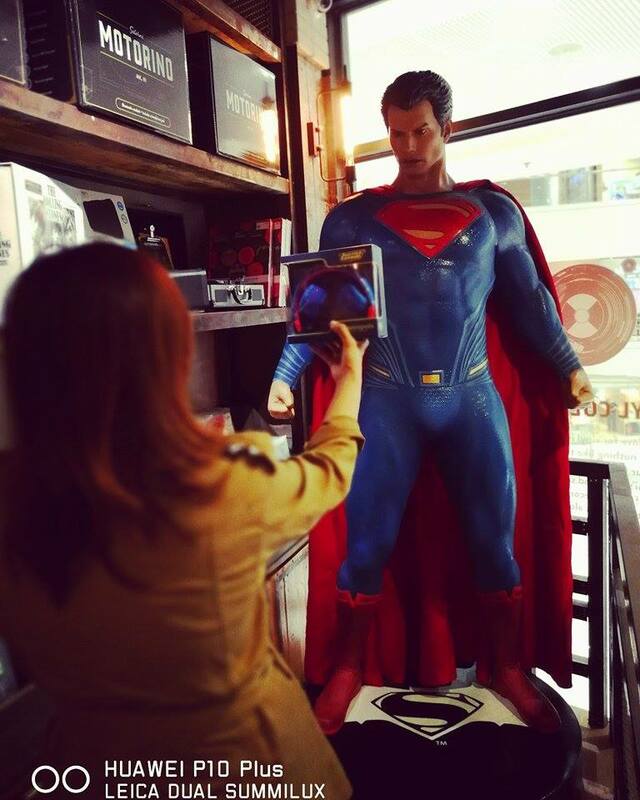 To all DC comic book and Justice League enthusiast! 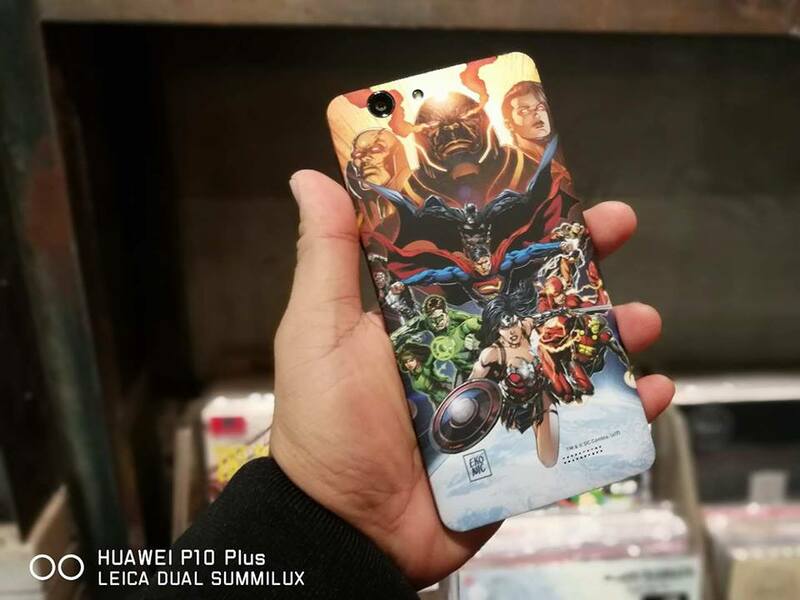 Are you ready to add up this Justice League smartphone to your collection? This handset comes in a certified collector’s item package. 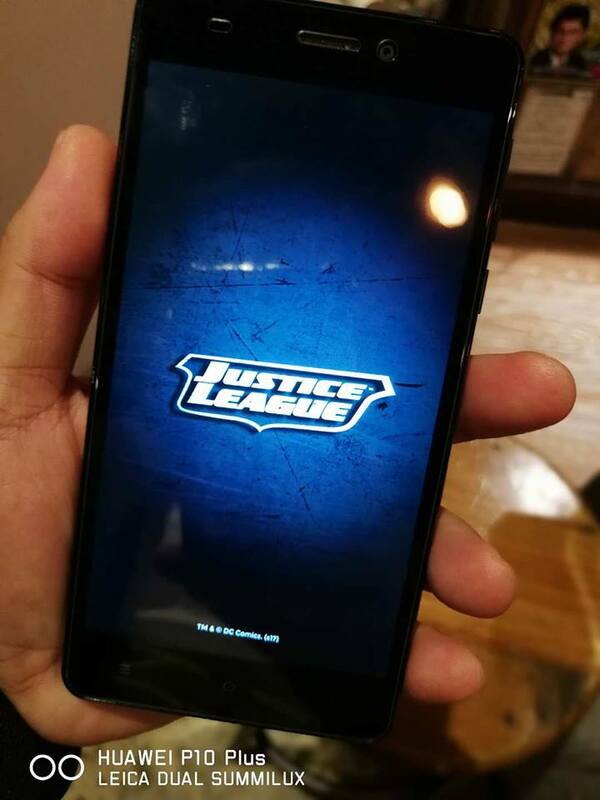 After Smart Giga Movies’ Batman vs Superman and Wonder Woman cinema and fly-off events and right before 2017’s biggest blockbuster in Justice League, fan boys and girls have the opportunity to be the world’s first owners of Justice League smartphones. Every DC comic book and Justice League enthusiast would want to get their hands on this handset as it comes in a certified collector’s item package. Inside this package are four (4) Justice League phone cases (so you can interchange the characters anytime you want), The Flash earphones, Wonder Woman’s golden lasso cord and charger. 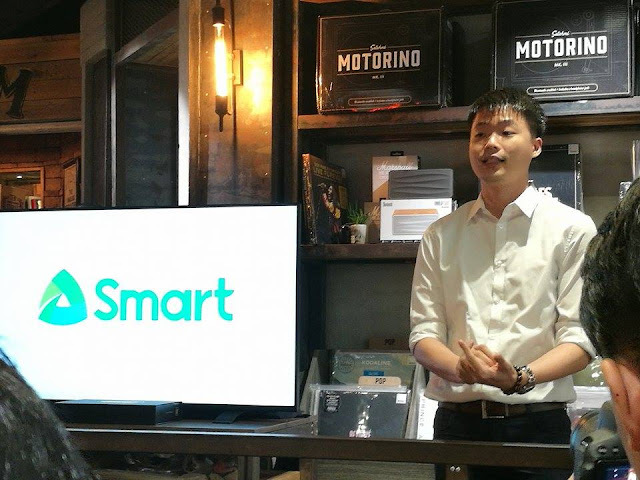 EDRIC IVAN CHUA, Managing Director of Ekotek unveils the Justice League Smartphone to be released exclusively by Smart. To know more about this exclusive offer, follow Smart’s official Facebook, Instagram and Twitter accounts. You may also visit smart.com.ph for more details.